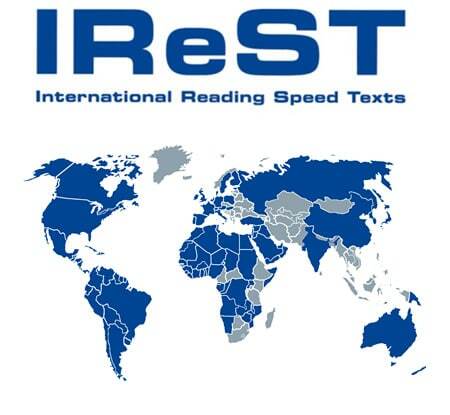 Introducing International Reading Speed Texts (IReST). 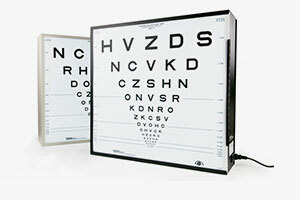 Precision Vision serving World Wide in many languages & many formats. With so many new additions to our product line, Precision Vision® is very proud to provide many testing options in many different languages as part of our quality worldwide service. Earlier this month at ARVO, Precision Vision introduced a prototype of the new IReST™ format of the expanded line of reading text books. It was exciting to see how much interest there is in IReST™ and the numerous applications for clinical research and general use that became apparent in discussions at ARVO. The Scientific coordinator for the IReST Study Group: Prof. Dr. Susanne Trauzettel-Klosinski (Low Vision Clinic and Research Laboratory / Centre for Ophthalmology / University of Tuebingen, Germany) was at the meeting and presented a poster of extremely interesting facts, many of which will be added to Precision Vision’s web site very soon. The tool for an evidence-based procedure, allowing Reproducibility, Comparability and Successful documentation across 17 languages! Each book includes ten paragraphs all highly calibrated to each other and also highly calibrated to each of the other languages. 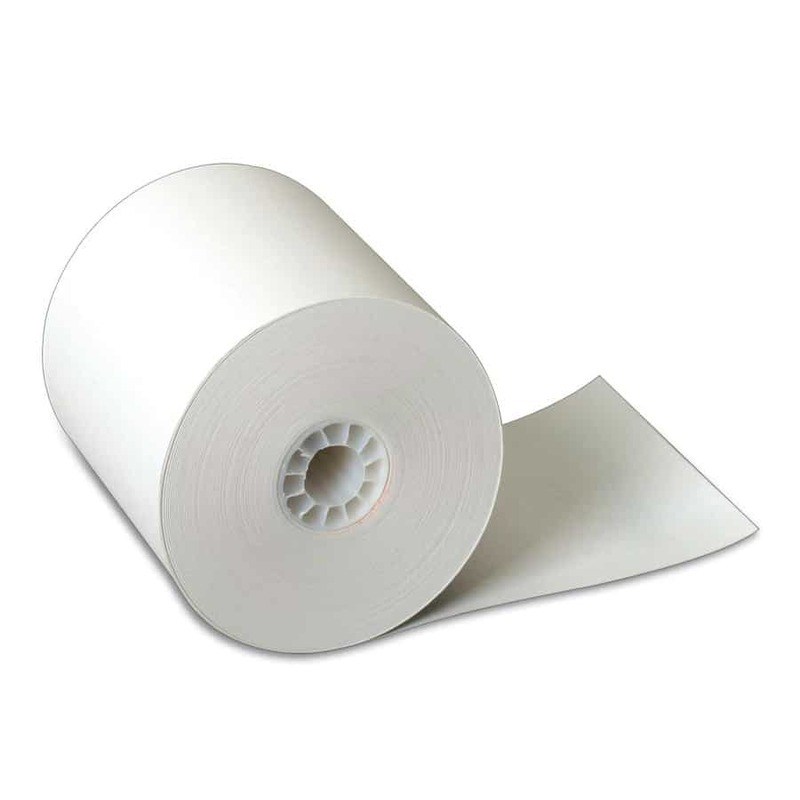 This product is Easy to use, Easy to handle, Easy to measure (by stopwatch), Easy to calculate (normal values and formula included). It is standardized texts of equal length, difficulty and linguistic complexity, set of 10 paragraphs of text in each language for repeated measurements, comparability between languages for international studies, and under natural conditions: newspaper print, meeting the demands of everyday life. 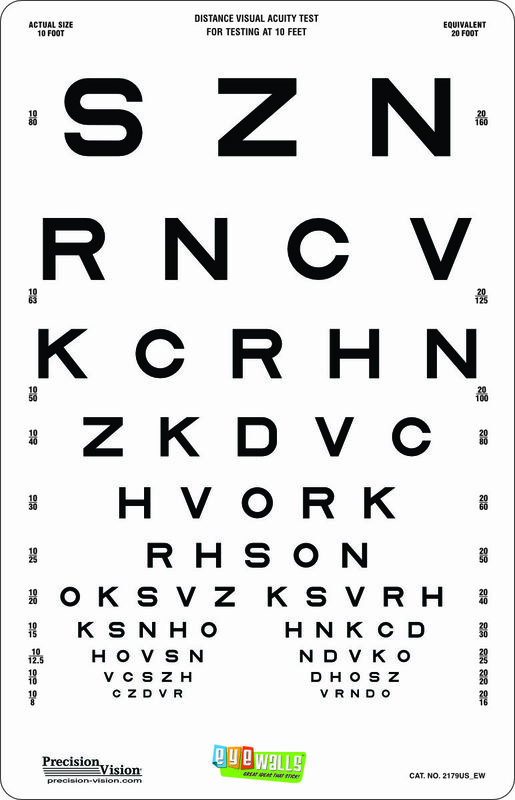 The applications are for normal subjects, for patients with low vision (monitoring of disease, effect of treatment and rehabilitation), and/or for patients with developmental dyslexia (severity of reading disorder, effect of training, etc.) 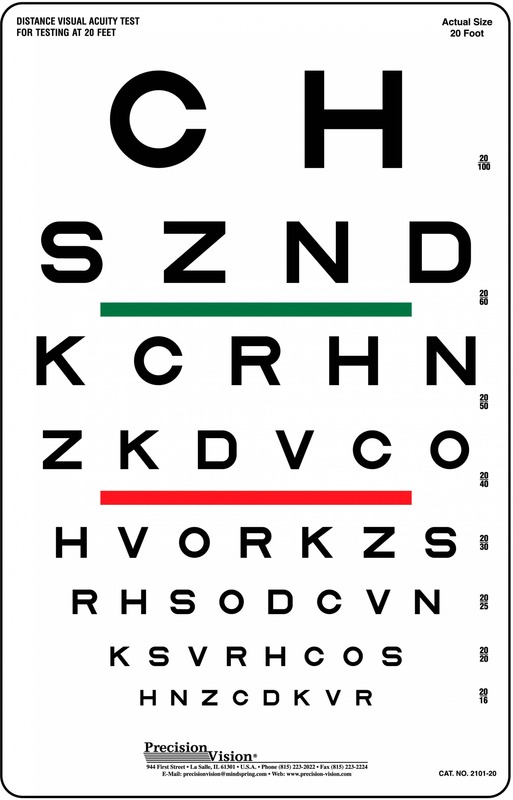 – for juveniles and adults and for patients after multifocal intraocular lens implantation. The first study for four languages was funded by the European Commission in the AMD Read Project. Two more languages were supported by the German Academic Exchange Office and Funke Foundation. The development of 11 more languages was supported by Alcon. Who are the User Groups? 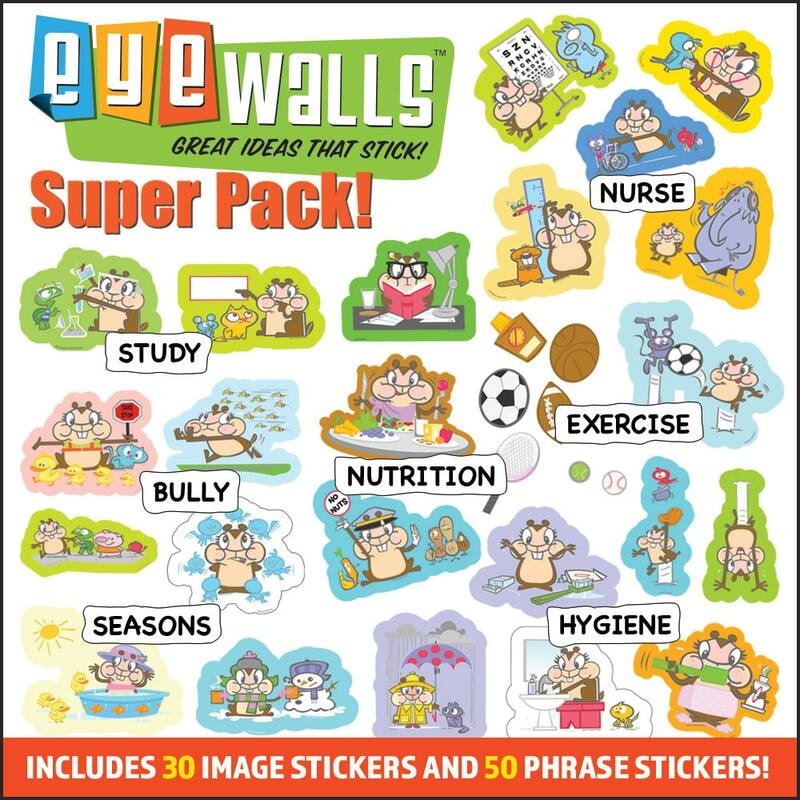 Ophthalmologists and neurologists, Optometrists and ophthalmic opticians, Orthoptists and low vision specialists, Teachers and psychologists, All reading researchers! 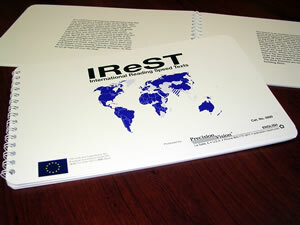 To read more or to order your own copy of IReST™, please click here. Visit Precision Vision will be at the following upcoming meeting.